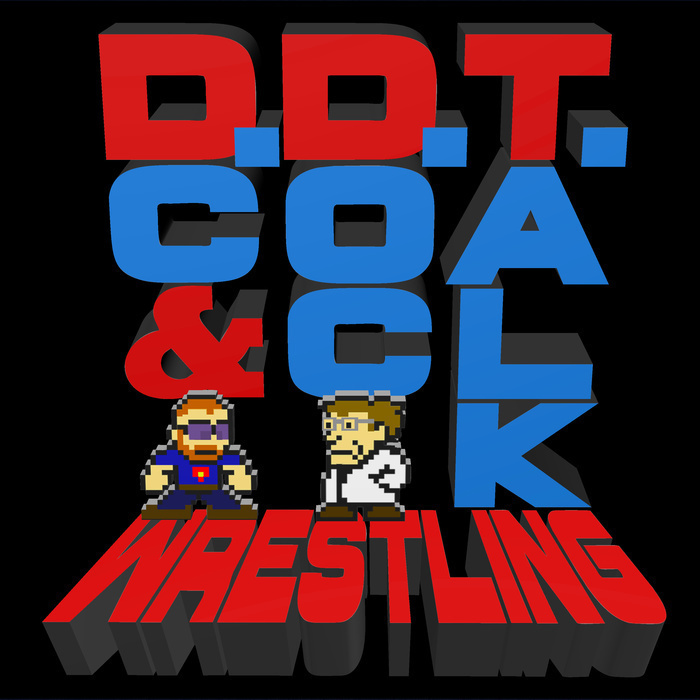 DC and Doc spend about 30 minutes talking about dietary habits and other daily life shenanigans before getting to the wrestling talk. You've been warned. Also, your emails!